At around 4.30 a.m. you will be picked-up from your hotel and leave Cusco at around 5.00 a.m. (after all clients have been picked-up) passing through the towns of Izcuchaca y Limatambo and arriving in Mollepata at approximately 8.00 a.m. where we will have breakfast and prepare our bags of 5 kilos which will be given to the horse men. We will take a bus from Mollepata to Marqoq’asa that takes about 45 minutes where we will start our hike. We will walk for 2 hours to the view point of Hornada Pata where the valley splits into two (Valley of Mollepata and Marqoq’asa) and then follow the trail for three and half hours to Soraypampa our lunch stop and camp site for the night. OPTIONAL: Hike up to visit Humantay lagoon located at 4220 (m.a.s.l. ), which will take about 1 hour. The return descent will take around 45 minutes. Tea will be served at 6.00 p.m. followed by dinner at 7.30 p.m. and finally head to our tents for a good night´s sleep. We will wake up at 5 a.m. and have breakfast at 5:30 to 6.20 am, and continue our hike where we will climb for 4 hours until the Salkantay crossing point located at 4650 m.a.s.l where we will pass by two important historical points (Salkantay-Pampa and Soyroq’ocha). Here we will make a small offering of coca leaves to Pachamama and Apu Salkantay. We will also talk about the history and religion of the Incas. We will descend for two and half hours towards our lunch spot in Huayrac-Pampa where we will have one and a half hours to eat and rest before continuing with the hike descending from 3900 m.a.s.l to 2900 m.a.s.l . This will take around three and a half hours. This part of the trail is surrounded by jungle vegetation and we will arrive at the campsite of Chaullay where we will have tea and dinner. We will take our breakfast at 06.00 a.m., then we will walk through the time 05.30 hours all through our forest eyebrow with ascents and descents flat, in this route we will appreciate coffee plantations, orchids, begones, bromeliads and many natural plants used for natural medicine , arriving at our lunch point Playa Sahuayaca where we will have lunch, then take a transport to hydroelectric and then walk for 3 hours to warm waters, where we spend the night in hostel and we will have the last dinner in restaurant. 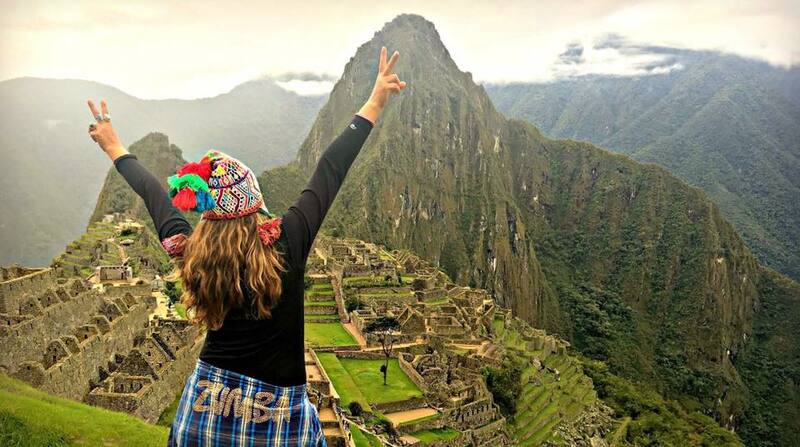 At 4.30 a.m. we will make our way to the majestic city of the Incas, Machu Picchu. Accompanied by our guide we will visit the citadel for approximately 2 hours. 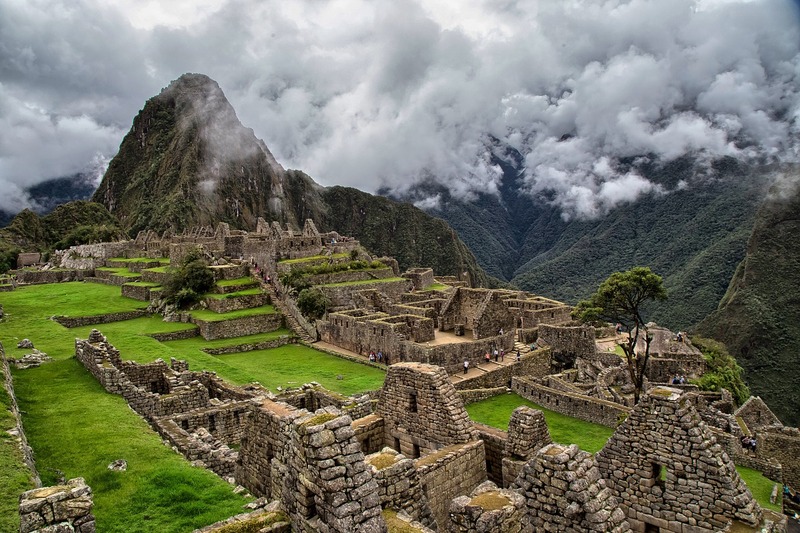 For the rest of the day you will have free time to explore more of Machu Picchu on your own and visit Huayna Picchu, Inti Punku, or the temple of the moon. In the afternoon we will head back to the town of Aguas Calientes and depending on the time of the return to Ollantaytambo. We will be able to confirm the return train time to you upon booking with us. Transport from Cusco to Mollepata by BUS TURISTICO. Horses (equipment, food, and 5 Kilos equipment of the client (including tents and mattresses), in the event that the clients load exceeds the maximum weight it will be the responsibility of the booking agency and/or client) for three days. Entrance to Machu Picchu 1 night stay in a Hostel in Aguas Calientes Return ticket (by train) from Aguas Calientes to Ollantaytambo – depending on availability. Transport from Ollantaytambo to Cusco by bus (TURISTICO) with a final drop off point in Plaza San Francisco. Hot water during the tour. Transport from Santa Teresa to Hidroelectrica. Bus services (CONCETUR) to Machupicchu.